We have heard many rumors about BlackBerry working on a new flagship smartphone called the BlackBerry A10. The device has even shown up in a short video and in some leaked pictures. 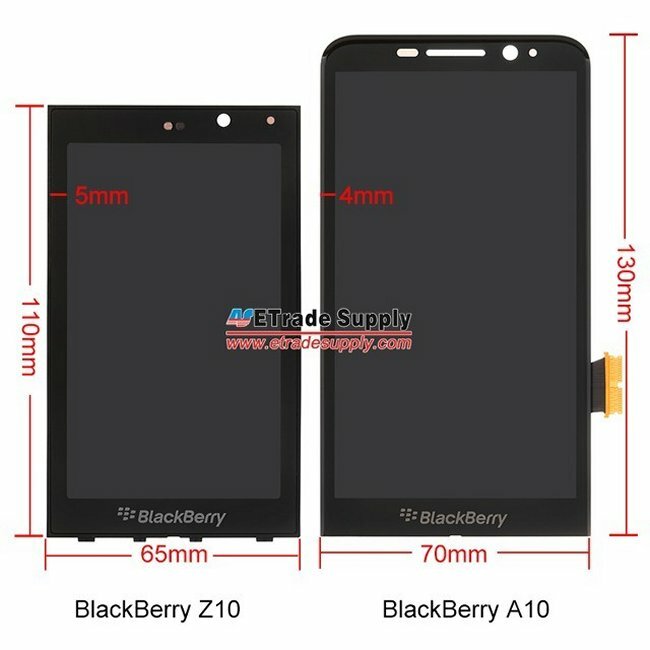 The rumored specs are that the BlackBerry A10 will have a 5 inch display, a dual core processor 2GB of RAM. 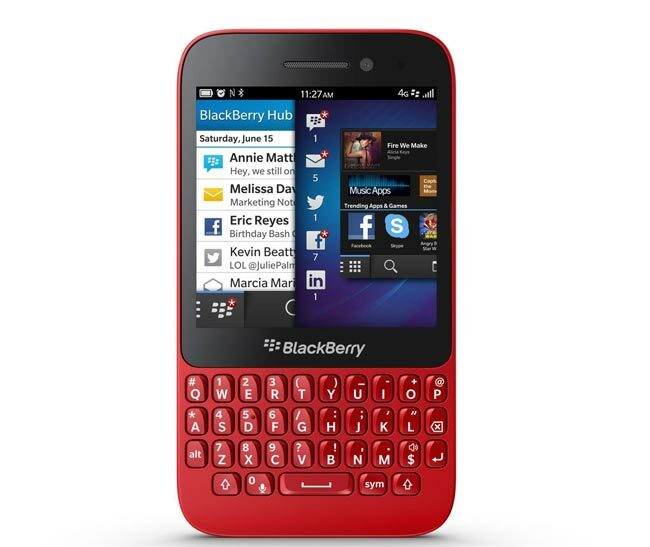 The unlocked red blackberry Q5 is now available in the UK from mobile retailer Clove, the handset retails for 330 including taxes, and it comes with BlackBerry 10. The BlackBerry Q5 features a 3.1 inch touchscreen display with a resolution of 720 x 720 pixels, plus a full QWERTY keyboard, it also features front and rear facing cameras. Earlier this month, Blackberry unveiled their first 5-inch handset known as Z30 at a press event. 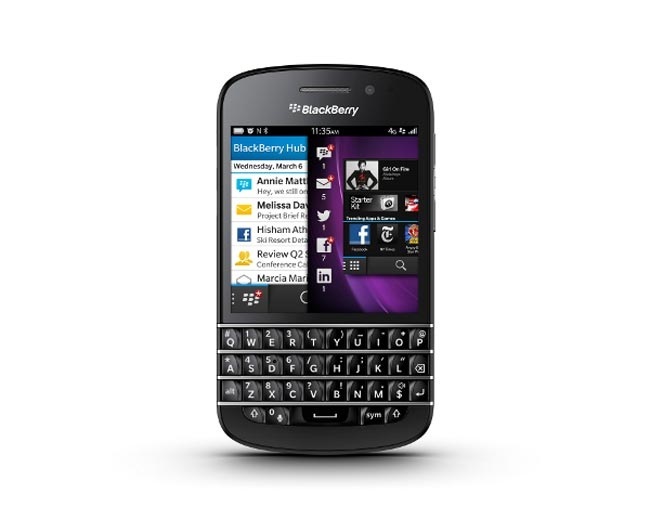 The handset comes with the latest Blackberry OS 10.2. It was also announced that the update will hit Blackberry Z10, Q10 and Q5 from October, but no exact ETA was given as it’s also subjected to carrier approvals. After the update is released by Blackberry, it could take some time for carriers to test the update, add customizations and release it. For those of you who are using Rogers, you can expect the update by the end of this month.